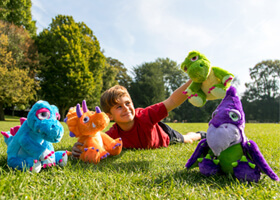 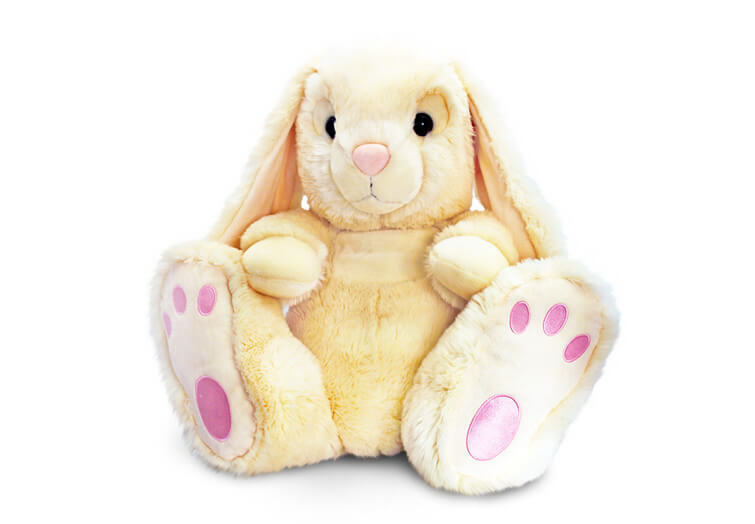 The classic Keel Toy Patchfoot Rabbit returns! 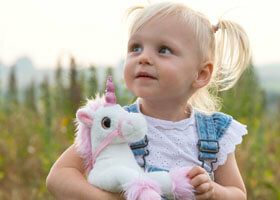 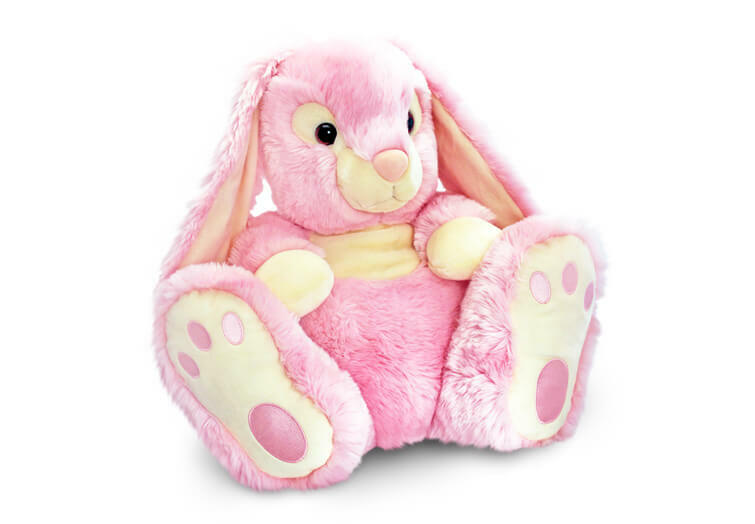 In soft, pastel colours they are more huggable than ever before. 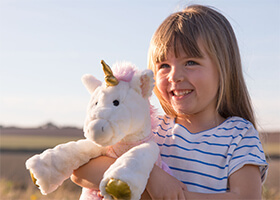 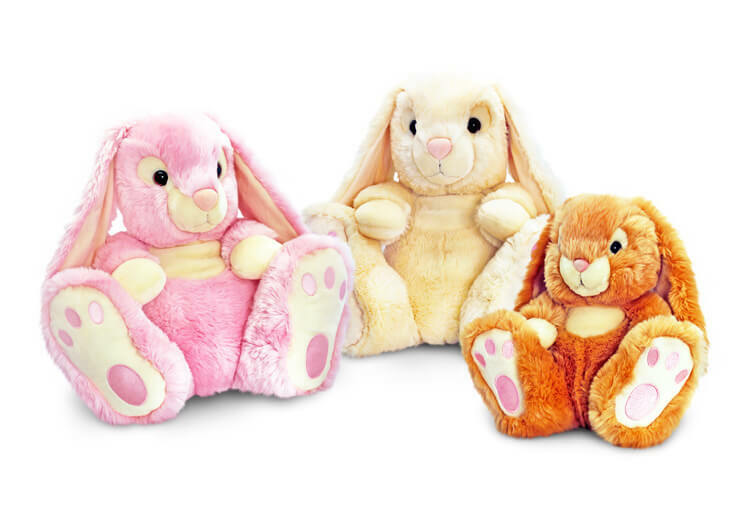 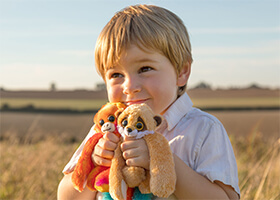 The super soft classic Patchfoot Rabbit is made from only the finest and highest quality materials. 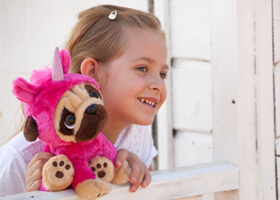 It is made in a stunning choice of colours brown, pink and cream. 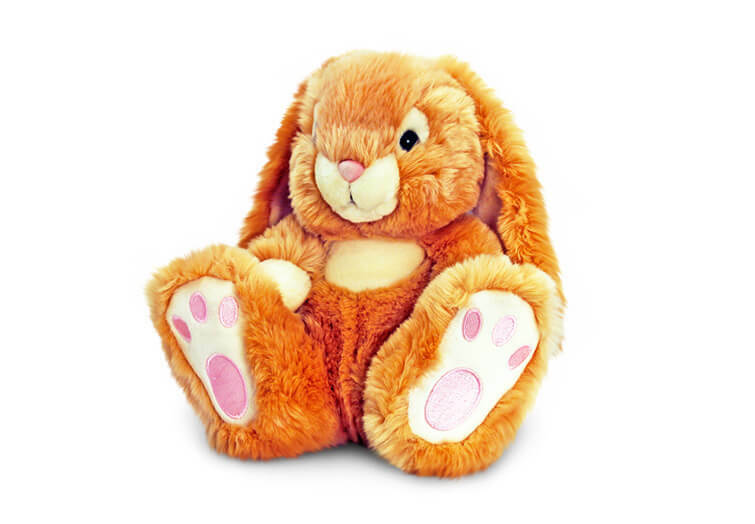 This adorable rabbit is a must have for any child’s bedroom.